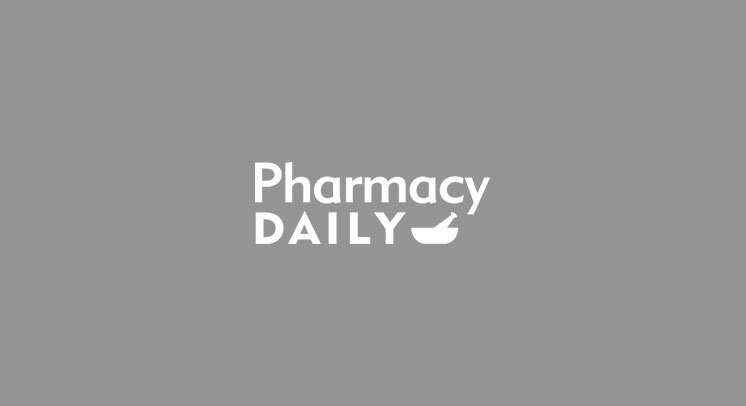 Pharmacy Daily | Weekly Comment – 9 May 16 : Professional Services: What is your earning capacity? Weekly Comment – 9 May 16 : Professional Services: What is your earning capacity? AS THE industry transitions to a model focussed on greater service provision which optimises patient health outcomes, the time is ripe to assess your professional services business plan.